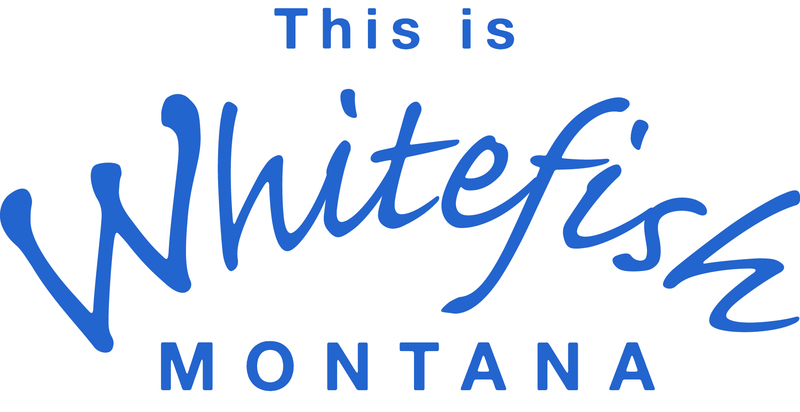 The only motel in the heart of downtown Whitefish. Only 2 blocks from the Amtrak Station and 1 block from shopping, dinning and exciting night-life. Free WiFi, bagel bar and outdoor Jacuzzi. Located on the corner of Spokane Ave (HWY 93 South) and 2nd St (HWY 93 North).